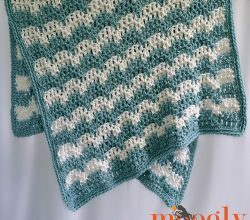 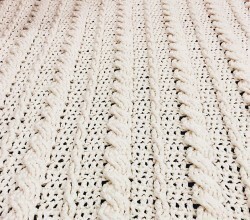 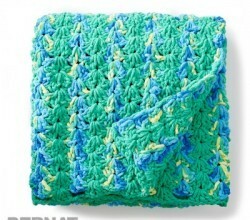 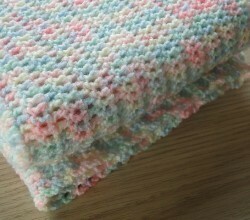 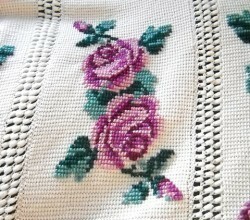 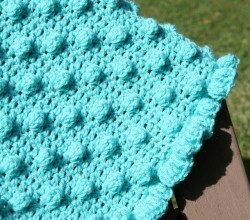 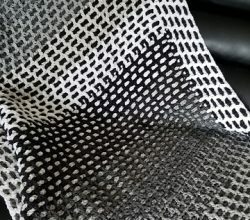 [Free Pattern] This Baby Blanket Is So Elegant, It Will Stand The Test Of Time! 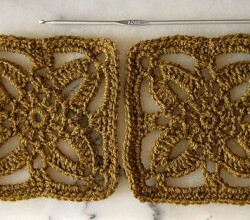 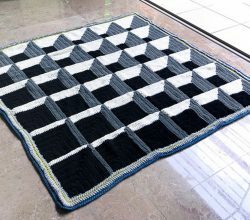 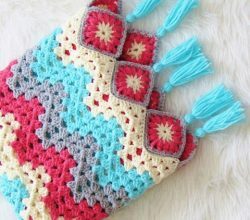 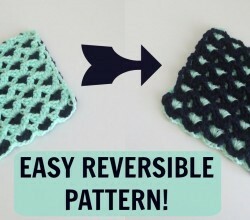 [Free Pattern] This Has To Be One Of The Coolest Crochet Afghans I’ve Ever Seen! 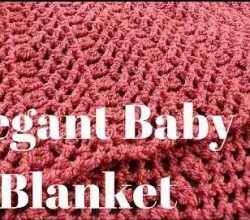 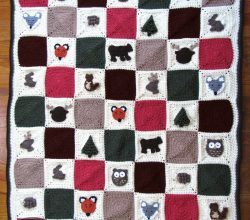 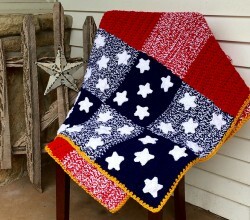 [Free Pattern] Simple Snuggy Afghan Pattern With A Lot Of Oomph! 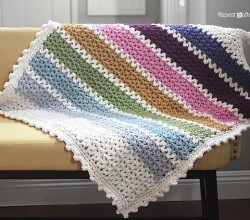 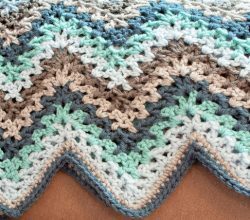 [Free Pattern] There Is Beauty In This World And This Gorgeous Afghan Proves It! 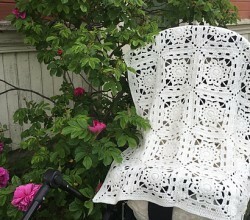 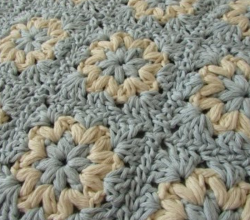 [Free Pattern] This Lacy Orange Blossom Crochet Afghan Blanket Is Amazing!